These two big Premier League names identified by Chelsea as targets for the January transfer window. According to various reports in the press, Antonio Conte and Chelsea have identified two big Premier League names as their main transfer targets in the January transfer window as the manager looks to strengthen his options. 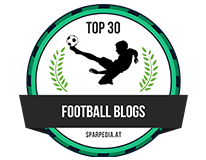 Let me start by saying that this obviously does not include Alex Sandro the Juventus left-back who the press believe still remains an option next summer as Italian side will refuse to let him leave half-way through the current season. Whether he continues to be the right option in the summer we will have to see as I am sure that there will be plenty of other players that would have come to the fore by then. 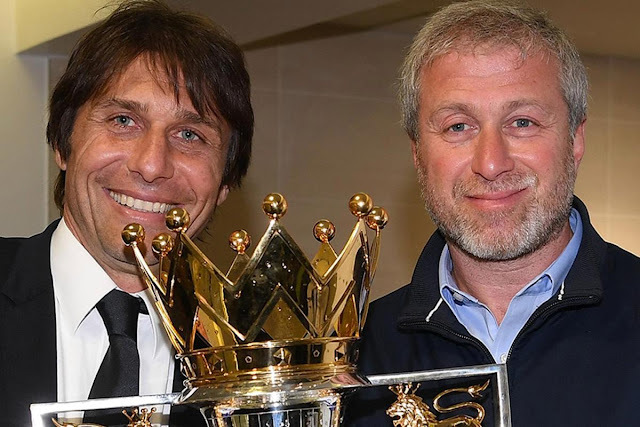 So to the two big named Premier League players that the press believe to have been identified by Antonio Conte and the Chelsea board with Marina Granovskaia instructed to get the deals done as she has now taken over the duties of Michael Emenalo who left the club this past week. Despite their serious lack of game time this season so far due to injury, the two names are Ross Barkley and Christian Benteke who I believe when fit, would give us a different dimension as we head into the second part of the season. As we know Chelsea had agreed a fee of £35m with Everton for the England midfielder but for him to reject the move until he regained full fitness. As much as I respect that decision, there is more to this in my view with his contract expiring at the end of this season. Everton know that Barkley is unwilling to sign a new deal so would be keen to get him off of their books in January as they try and earn some money for him, having invested all they have in his career to date. 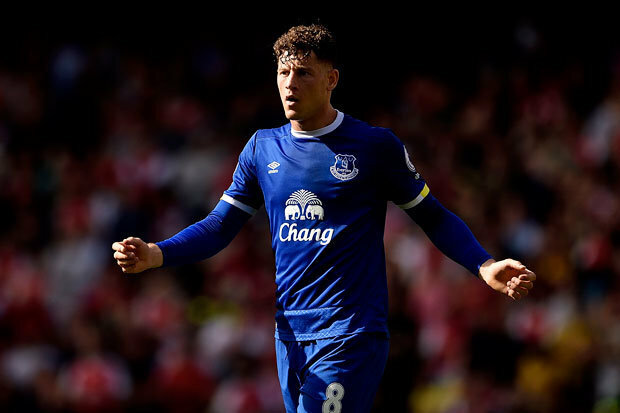 Expect Tottenham to compete with Chelsea for the services of Barkley with the promise of regular first team football there being key to a potential move to North London. 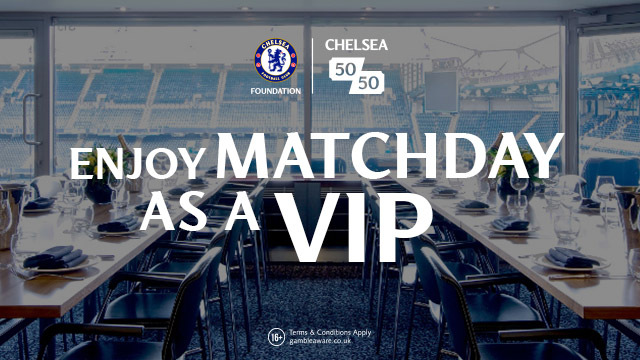 As for Chelsea? Barkley would be a welcome addition but if we are honest, we would struggle to fit him into the current structure of the side. Could he be a potential replacement for Cesc Fabregas who, according to recent reports, is about to be offered a new contract to keep him here to prevent him from a possible move to Manchester United? If Antonio Conte decides to stick with the three players in central midfield for the remainder of this season and we managed to sign Barkley, there would be an option to play him alongside Cesc Fabregas and N'Golo Kante against the so-called lesser teams in the league in my view. He is a natural fantastic talent in my view and with him being English as we head to the World Cup next summer, he needs to be playing week in, week out. Would he be offered that here at Chelsea? As with Barkley, this is not the first time that Chelsea have been linked with the big Belgian striker who always seems to score against us in recent meetings which is becoming a pain. I really like him as a player and as a focal point because again as with Drogba, Costa and Morata, he does not have a massive physical frame as Romelu Lukaku has, but he manages to bully defenders and stand his ground up against the best of them. Terrific in the air, skillful with the ball at his feet and a proven track record of scoring goals in the Premier League, he would offer Antonio Conte and this Chelsea team something very different if our regular approach to games isn't working. This is where I think that Conte doesn't seem to keen on Michy Batshuayi because when you think about it, his personal playing style is very different to that of Alvaro Morata and Christian Benteke. Both of those two are about being the focal point up front, providing that link between midfield and attack and having the ability to create something from nothing themselves whether that's as per Morata running from the half way line against Stoke to score or Benteke winning the ball in the air, to bring it down and finish. Michy Batshuayi is the striker that always looks to play on the shoulder of the last defender, someone who is looking for the ball over the top or into the channels. Don't get me wrong, he has done really when when he has come on or started recently but we have to think long-term with it seemingly being clear that he isn't for Conte. 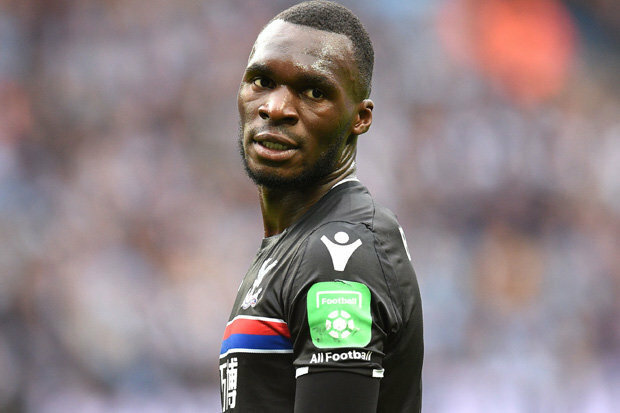 Benteke is the man singled out by Conte as far as the press are concerned and it will be interesting to see what happens here. Either way, Chelsea need to bolster their options in midfield, at left-back and up top and after this weeks events it will be more than interesting to see if Chelsea can finally get the deals done of the players Antonio Conte actually wants this time around.